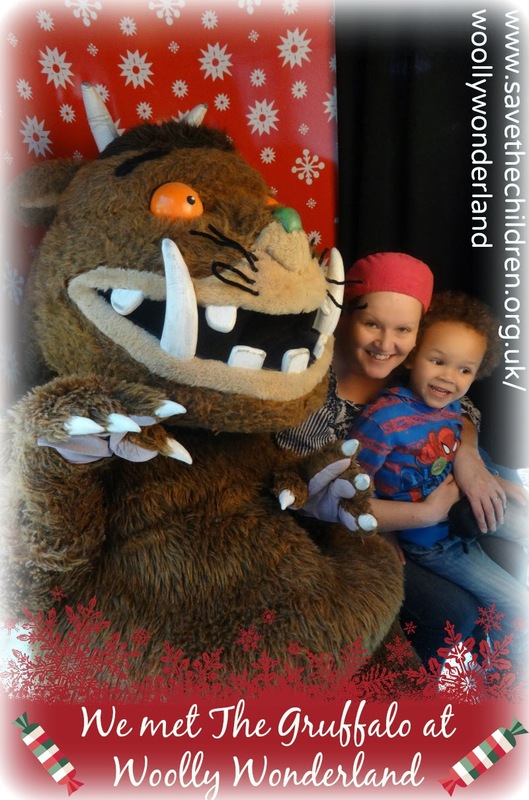 • Woolly Wonderland: Christmas jumper workshops at Westfield 5-13 December 2013 includes the Gruffalo storytime, click here and fill in the Sign Up Now section to book onto any of the sessions at Westfield Stratford in Woolly Wonderland. I'll share some more info and photos in this post later. Sign up now and SAVE THE CHILDREN will send you a free Christmas Jumper Day kit packed with top tips, recipes and ideas to help you have a woolly great day and raise as much as possible. they'll add £1 to my fundraising total. Christmas is here, a slideshow of all of the photos I took this morning at +Westfield UK Stratford. Thanks for the invite +Christine Mosler and hope you like the photos +Jennie Edspire and +Jenny Kearney - Ruth you can spot yourself in a view of the snaps too. Chris at Thinly Spread who organised the event has already written about it here: Woolly Wonderland! To convince Aaron to leave Westfield Stratford this morning, to go to nursery, I had to buy him these (below) for £10 in Mothercare. 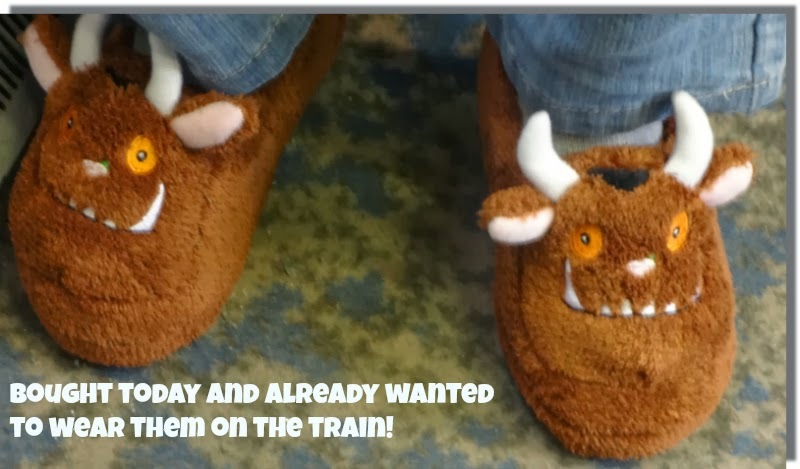 They are supposed to be in the slideshow prior to the wellies but You Tube missed them off somehow! Yes that is the train carriage dirty carpet not mine. On Friday 13th December 2013 Save the Children is calling on people across the UK to help make the world better with a sweater and take part in the tradition of wearing a kitsch Christmas jumper in exchange for a £1 donation to raise money for its life saving work with children the world over. partner of Christmas Jumper Day.